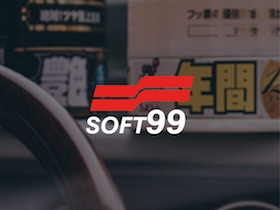 Established in 1931, Fujitsubo have been manufacturing exhausts in Japan for many years, providing them with the sort of experience that's required to craft some of the best exhausts on the market. 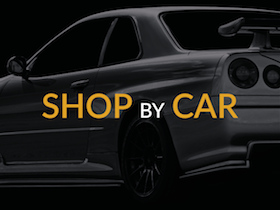 Manufactured exclusively in Japan, Fujitsubo exhausts are a JDM brand in the purest sense and have been widely recognised as being some of the highest quality systems available on the market and with good reason. 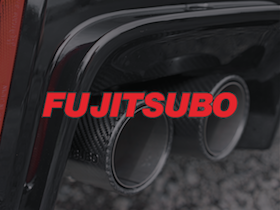 Authorize RM is Fujitsubo's latest generation of exhaust, a performance focussed system with an emphasis on saving weight, whilst looking good and sounding distinctive. One of the few truly JDM exhausts for the FK2, the Authorize RM+C is an axle back full titanium system, featuring carbon garnishes around each of the 4 tips and weighing almost 50% less than the standard part. 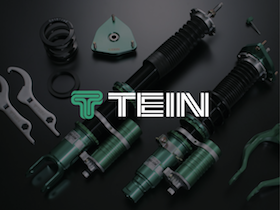 Being an axle back instead of a full system, it is suitable for both LHD and RHD FK2's, bolting straight up to the standard centre section. Tested extensively by Fujitsubo in Japan during development, this system was dyno proven to provide an increase of over 10bhp, as well as an increase in torque.